You might think that replacing a missing or broken number plate would be as simple as visiting a local car spares store and handing over a few pounds for a freshly laminated number plate. But to protect drivers from unscrupulous criminals there are legal requirements that mean everyone must produce certain identity and vehicle registration documents before a registered number plate supplier can make up a replacement number plate. But why might someone need to replace a number plate in the first place? 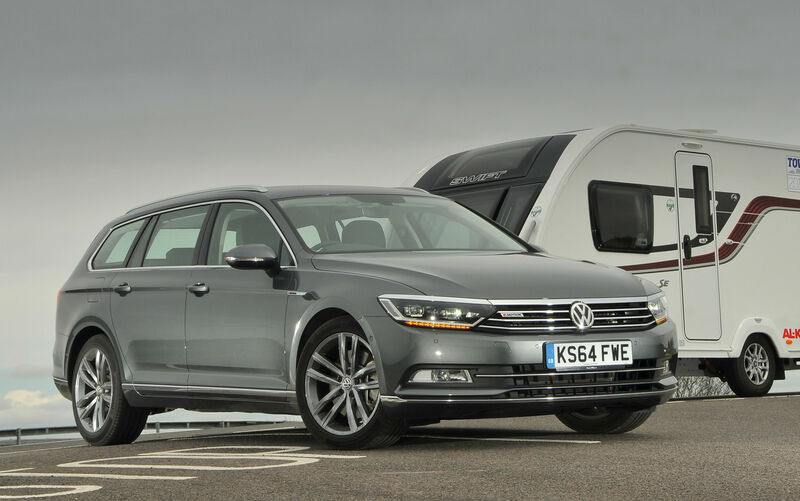 Some drivers may simply need a spare plate for their trailer or caravan. Some may have lost theirs, more common than you think given that many car makers now expect dealers to apply number plates using sticky pads. Or perhaps the plate’s laminated top layer is peeling off – and the registration numbers with it. If any of these happen to you, don’t put off sourcing a replacement. Drivers stopped by the police for failing to display a number plate could be fined up to £1000. 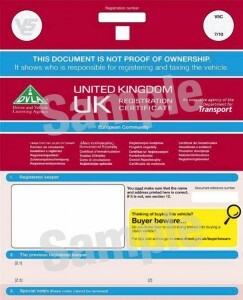 What’s more, your car will fail its MOT test if its number plates aren’t correctly displayed. Another problem blighting drivers is number plate theft. Thieves remove number plates to attach them to a similar make and model of car that is stolen, passing it off as a ‘cloned’ car to an unsuspecting buyer. Alternatively, they may take number plates just to allow them to avoid paying for petrol or speeding fines, congestion and road toll charges, parking tickets or help them commit serious criminal offences, such as using a vehicle in a robbery. Should your number plates be stolen, report the theft to the police immediately. To replace a car’s number plate, follow these steps and you won’t go wrong. The easiest way to find an authorised number plate supplier is to use the online postcode search tool at the Gov.UK website. Simply enter your desired postcode and it will list local repair garages, car dealers and car spare stores in order of distance. Remember: new number plates have to conform to certain regulations. They must be made from a reflective material, the front plate should display black characters on a white background and the rear plate should show black characters on a yellow background. Background patterns aren’t allowed, although three dimensional characters are permitted. Want to know more about number plates? If you really have a thirst for knowledge about number plates, find out more in this information pack from the DVLA. What about if you’re changing your numberplate for a personalised one? Do the same regs apply? Are there any different ones?